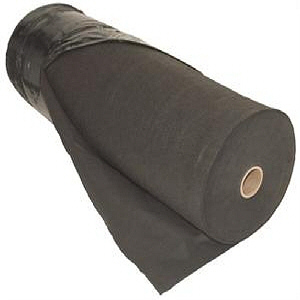 GEO 5.25-135NW is a nonwoven needlepunched geotextile made of 100% polypropylene staple filaments. Primarily used in drainage applications, this product prevents soil fines from entering the system extending drain life and performance and can also be used in lightweight separation applications. Click here for Product Data Sheet.